Coach Lito has held various senior leadership roles in sales customer service, HR, operations management, and marketing. With over 20 years of business experience in several countries, he has become adept operating in diverse and cross-cultural environments. Lito is an EQ (Emotional Intelligence Practitioner accredited and certified by Multi-Health Systems for the EQ-i2.0. He is also a Certified Executive Coach. 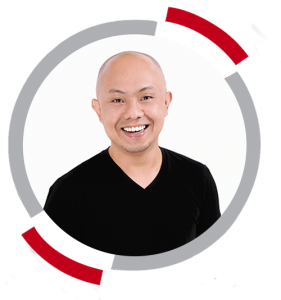 Dominic "Doc" Ligot is an entrepreneur, software developer, trainer, and data consultant. His passions include financial inclusion and social change through big data and digital analytics. Speaks and blogs about disruptive innovation, organizational change, and obtaining business value from data. He is the founder and managing consultant of CirroLytix - an analytics software development company catering to small and medium enterprises as well as the co-founder of fintech startup Uploan.ph. He talks on digital transformation and data-driven decision making and is the lead lecturer for the Digital Marketing Analytics program for the CDM and the Accredited Financial Analyst program for AAFM. Doc's previous experience includes senior executive roles in global banking institutions HSBC and ANZ, as well as Industry Consultant and Asia Pacific Partner for Advanced Analytics for data analytics company Teradata. His expertise includes Risk Management, Data-Driven Marketing, Big Data Analytics, and Knowledge Process Outsourcing. Prof. Xylexferene L. De La Torre is a Certified Public Accountant (CPA) with 17 years of professional experience in tax practice, lectures, seminars and trainings. He is a former Revenue Officer of BIR under the Department of Finance. 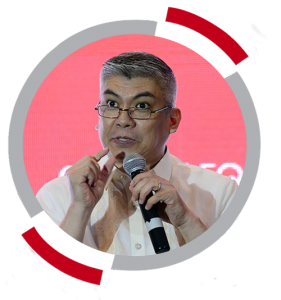 He is also a Licensed Real Estate Broker (REB) and a Licensed Real Estate Appraiser (REA), member of PAREB - Manila Board of Realtors (MBR). 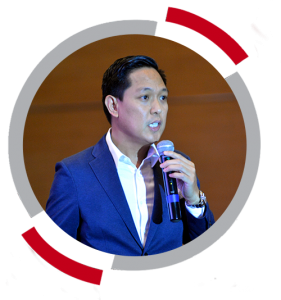 Currently, He is an Accredited Lecturer and Speaker of Training Programs of the Professional Regulatory Board of the Real Estate Service (PRBRES) under the Professional Regulation Commission (PRC). He is the current director of My Wealth MD and partners, inc., an investment consultancy firm and has more than 10 yrs experience in the financial services industry. 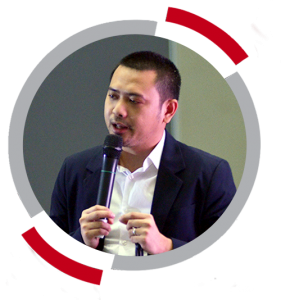 He is also a certified investment solicitor and a columnist in money sense magazine, business mirror, and moneymax.ph. He is an experienced marketing, brand, and communication professional with special interest in brand management, public relations, media, customer relations, and entrepreneurship. 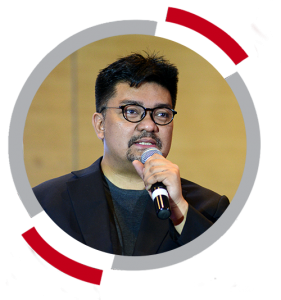 He has more than 10 years of broad experience in strategic and tactical aspects of marketing including below the line activation, below the line campaigns and digital efforts.